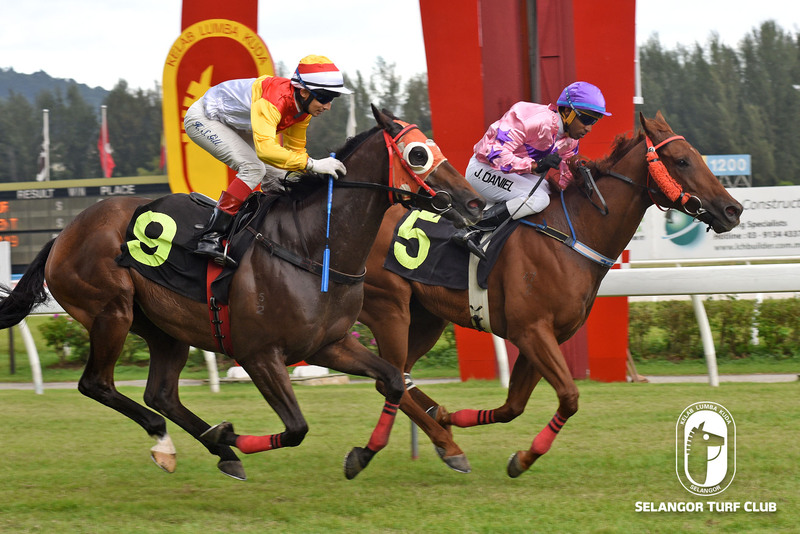 Trainer Lawson Moy’s Sharon’s Star is set to display another tip top performance to win Race 3 at Selangor Turf Club on Wednesday. On the track today (Monday), the six-year-old by Per Incanto with a track rider astride trotted the first lap and then was hard held to pace work on the second round. Last start, Sharon’s Star with Apprentice J Daniel on board, came with a well timed run to beat Union Jac at the finish last month at this course. Once again, Apprentice J Daniel has been nominated to ride Sharon’s Star and the pair is set for another back-to-back win. RACE 1: Ruffle The Ruffin (Mallon) cantered two rounds. RACE 9: Hero Champion trotted twice. 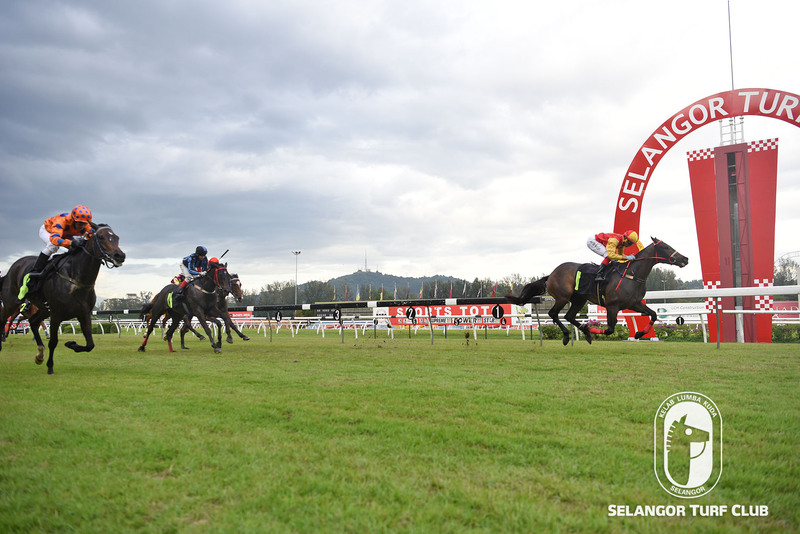 Trainer Richard Lines’s Ready To Force, was trotted twice on the inner sand and then cantered a lap on the main sand track, should step up for another resounding victory in the Safar Gemilang Cup 2 in Race 4 on Sunday. The five-year-old by Uncle Mo, broke the ice first time out last start when came with determined run to beat Mise En Grade in the Open Maiden event over 1300m last month. Jockey Jose De Souza has been elected to ride Ready To Force and should give another bold showing. RACE 1: Ramifications cantered two rounds. RACE 9: Last start winner, Drought, still in mint condition when cantered two rounds.